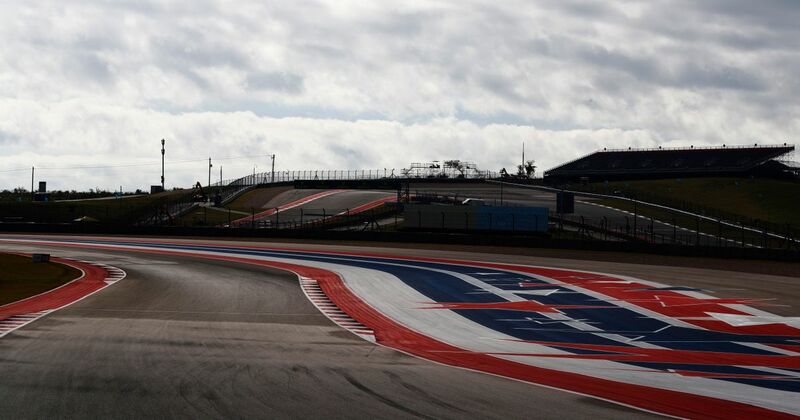 Ever since the Circuit of the Americas opened to F1 in 2012, the question has been ‘when is IndyCar going to host a race there’? Now we have an answer, and it’s year. 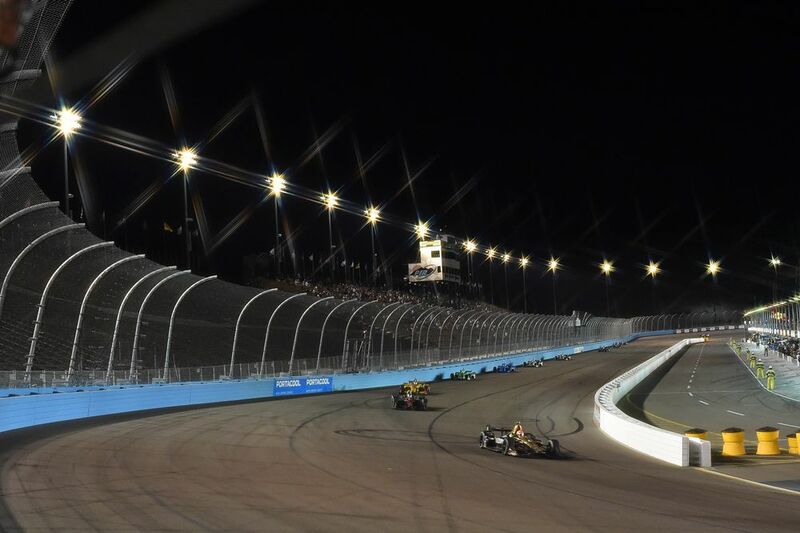 The Texas track will host the second race round of the IndyCar season on 24 March, effectively replacing the oval race at Phoenix, which has dropped off the calendar after three seasons.